A wine producer and fond believer in the benefits of organic production has upgraded his production facilities and equipment in order to add value to the final product, promote high quality organic wines and boost his region's wine making image. 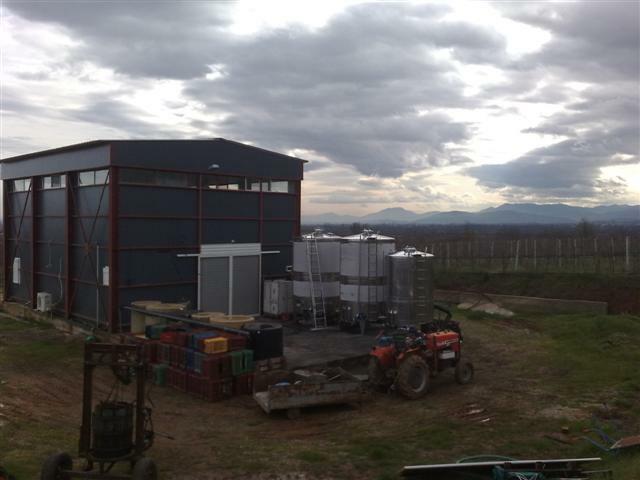 The investor has been producing wine for 20 years and has always been committed to high quality wine production. He currently cultivates 100 acres of vineyards to produce organic wine. 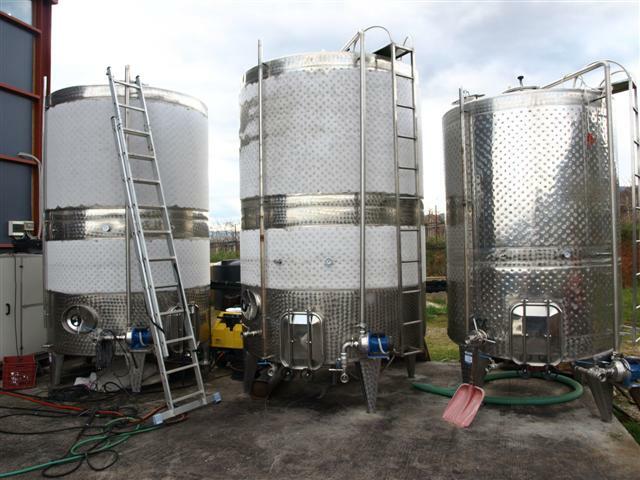 The organic wine making process requires special equipment and adaptation to new technologies. Despite his long-term experience he did not have the financial capacity to invest in the necessary equipment. 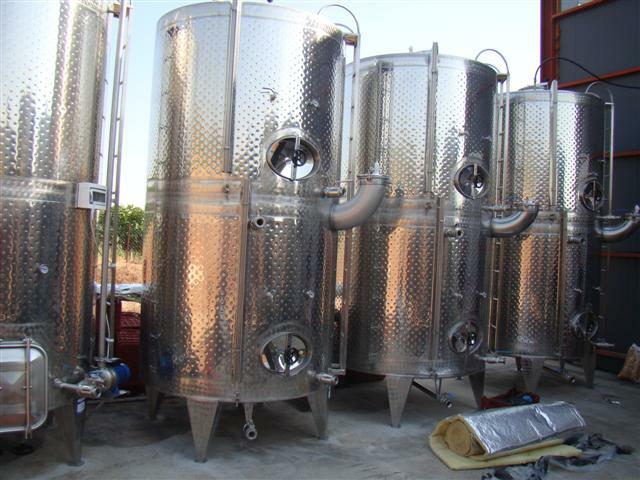 More specifically, the production of high quality organic wine requires special tanks for cold wine stabilization and other specialised machinery. The project aims to promote rural entrepreneurship, capitalise from locally produced agricultural products, increase the value added of agricultural produce, facilitate the access to markets for local organic wine and diversify economic activity. An existing building has been modified and adapted for the establishment of a modern winery and bottling of wine produced from organic viticulture. 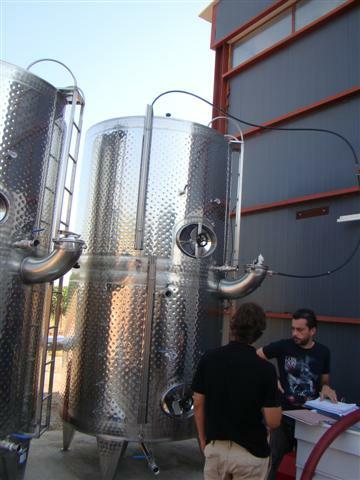 The investment includes the transformation of existing facilities to a certified winery, a certification system for food health and safety and the provision of equipment that incorporates latest technology and automation such as a peristaltic pump, a de-stemmer, crusher, an insulated tank for cold wine stabilization and a vinificator. The project will result in the establishment of a winery and bottling area, storage facilities, offices and wine tasting areas. It will produce white and red organic wines. The benefits for the area include the promotion of an “organic production” image, making the local wine distinguished for its quality and environmentally friendly production methods. One full time employment post is also envisaged.